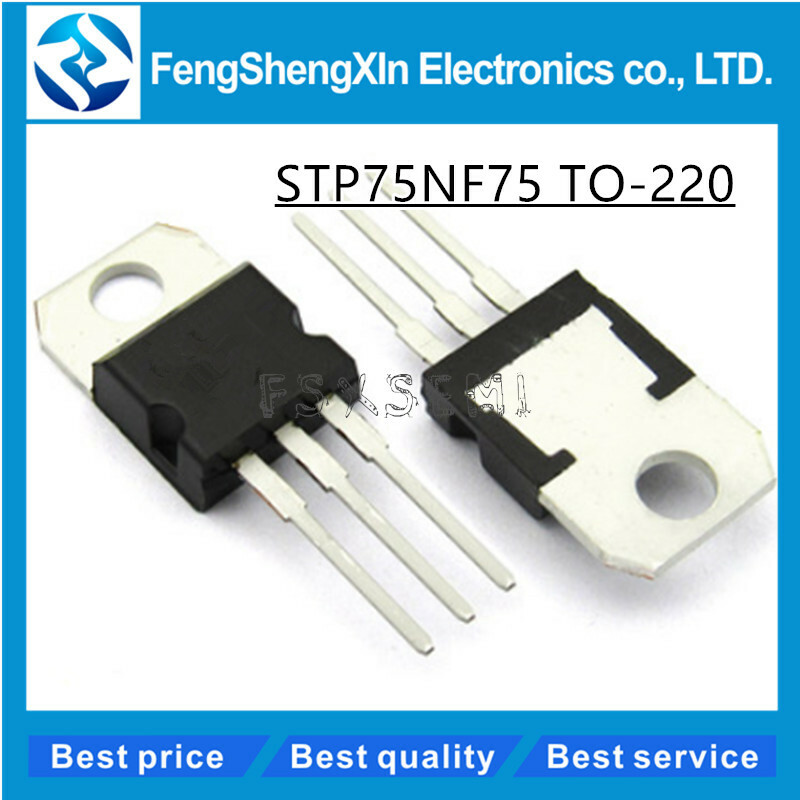 Shenzhen Fengshengxin Electronics Co. Ltd is a professional engaged in the electronic components supply company, the company to “reputation first, customer first” principle, by the praise and trust of many customers at home and abroad. In the help and support of the majority of customers, in the fierce market competition, corporate innovation, gradually developing in the emerging field of e-commerce has made great development, and has formed a set of unique management and operation system. In the customer management and sales management, has achieved office automation. Company information via the Internet that many of the carrier, integrated circuits to cope with the changing market, give full play to advantages of the high technology, to provide quality services to our customers.